'Tis that season again. Football season that is! 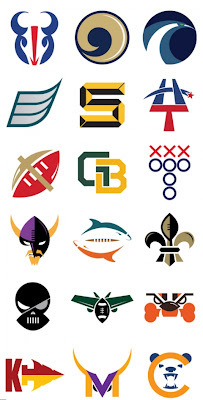 And what better way to welcome it than by rebranding NFL team logos. Check out these minimalist re-designs by Matt McInerney. Wow! 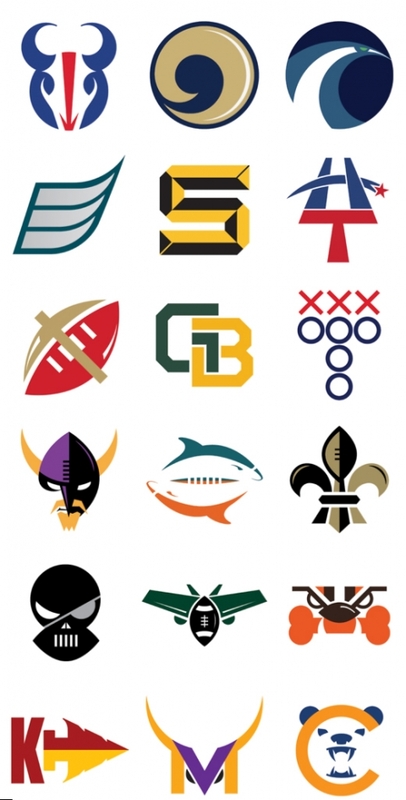 The logos are superb! I appreciate the efforts of the designer a lot, I love such kind of creative logo design. Thanks for sharing!